It's the season to be jolly because it's Christmas Day! It is a time of giving gifts and love to our family, friends and even to our enemies. It's a bit late to publish this hub but hey our Christmas Celebration will last until the end of December. 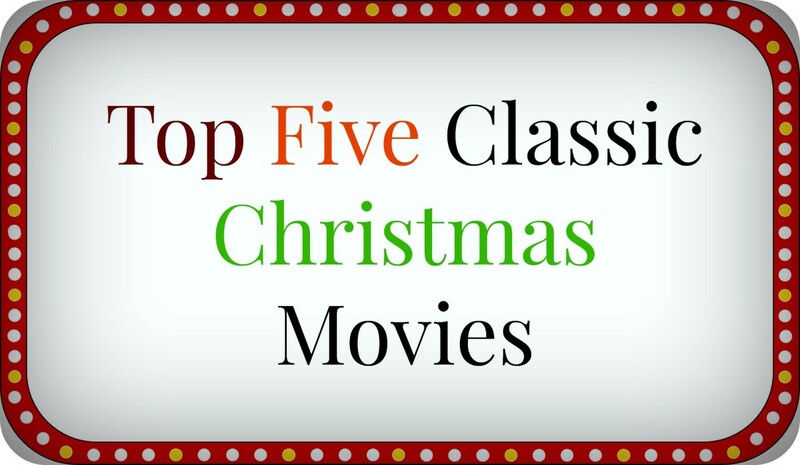 Enjoy reading our list of Christmas characters. Merry Christmas dear hubbers. 10. Little Drummer Boy: Originally known as "Carol of the Drum" and is a famous character from a Christmas song composed by Katherine Davis. Whenever we hear "pa rum pum pum pum," we immediately sing to it and we know that this song reminds us that even if we don't have money or gift to celebrate during this season it is OK and we are still happy as long as we have Jesus in hearts and minds just like in the lyrics "I am a poor boy, I have no gift to bring, That's fit to give the King, I played my drum for Him, I played my best for Him, then He smiled at me." It became famous with the help of the artist like the Jackson 5, who made their own version of Little Drummer Boy. 9. Christmas Elves:they are also known as Santa's elves and according to the legends, elves lived with Santa Claus in North Pole and serves as his helpers. They make toys on his workshop, they organize things, take care of his reindeer's and the sleigh and they are the ones who read the letters from children. 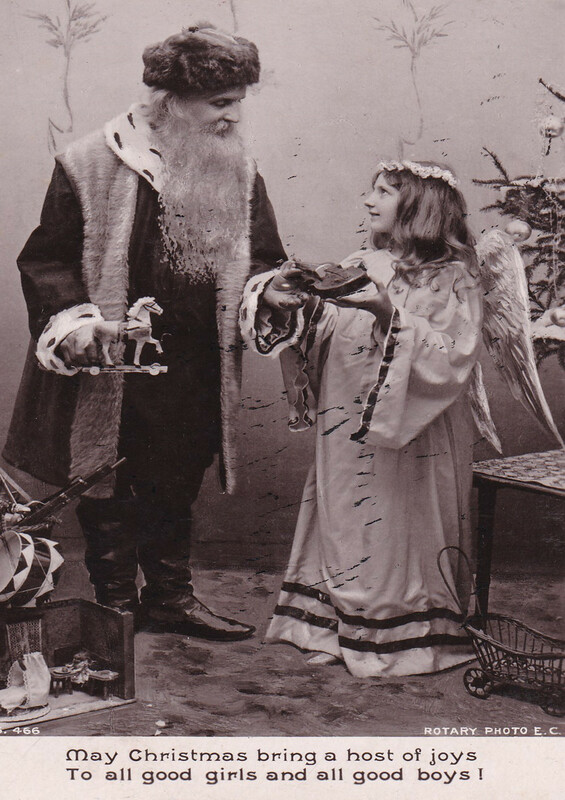 Santa Claus cannot work alone so the elves is an important character to make Christmas day a successful one. 8. 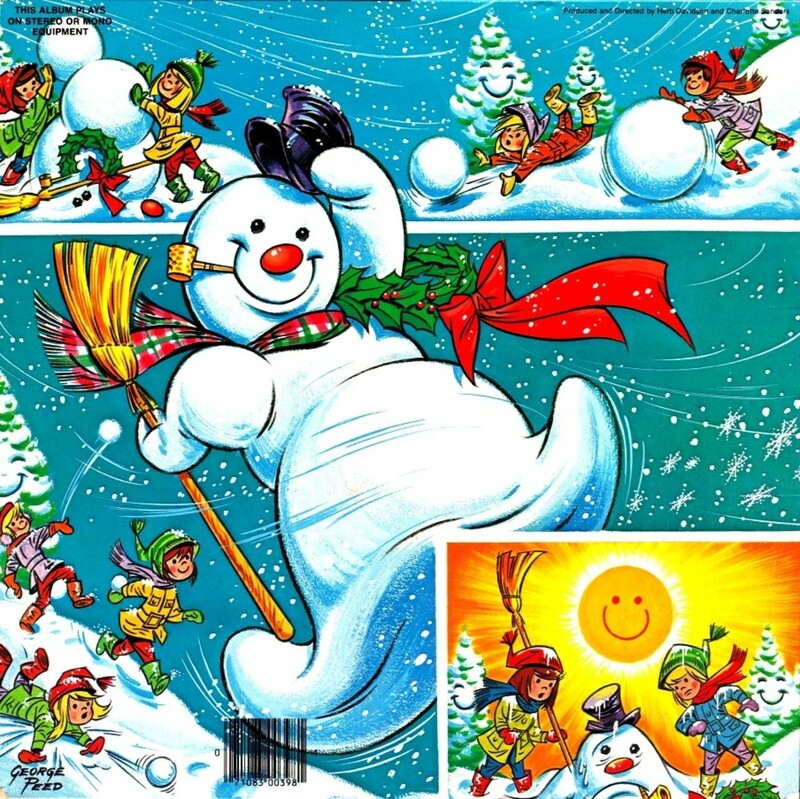 Frosty the Snowman: Another famous song composed by Walter Rollins. This song will remind us to believe on fairy tails because in the song a snowman was magically brought to life and he brings joy to the children and played with them. But the sun was at it's peak and frosty melted but he told the children not to be sad and that he will come back again. So i know that some of us do not believe anymore with fairy tails or magic because of our age but there are songs that will remind us to have always hope in everything that we do. 7. 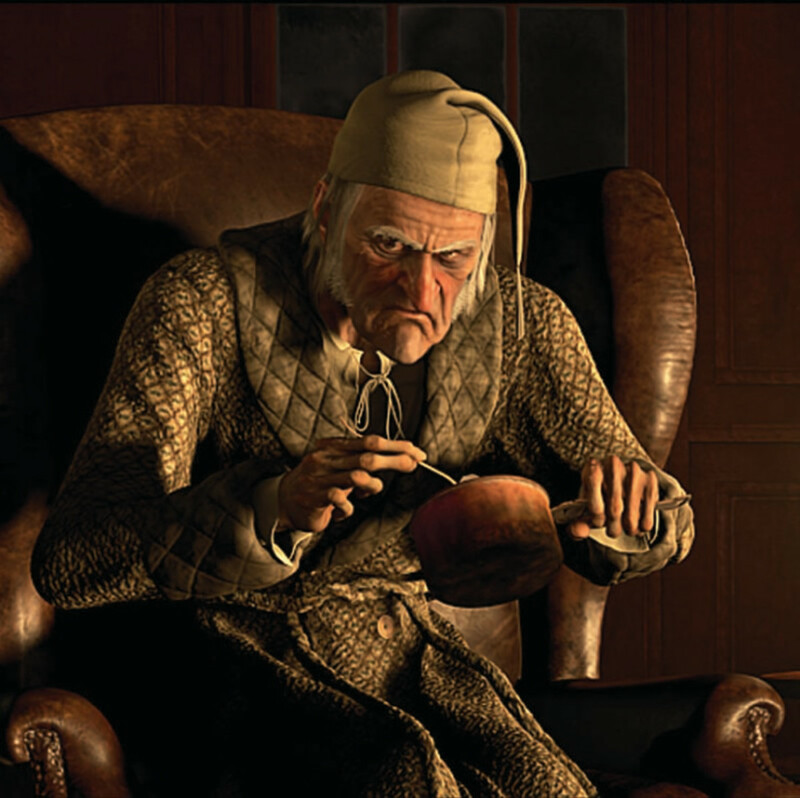 Scrooge: Ebenezer Scrooge is a principal character in the novel created by Charles Dickens "A Crhistmas Carol". Ebenezer is a greedy man, he hated the poor and the people are scared of him because of his attitude. He keeps on uttering a phrase "Bah!Humbug!" and because he doesn't believe in Christmas and he is a frugal person he was visited by three Christmas Spirits. The first spirit was the Ghost of Christmas Past, which was all about scrooge child hood days, his troubled past about his mother who died early and his father who exile him. The spirit showed him about his success in business, he became a workaholic person and how selfish he was. Because of this he lost his fiancé. He continue on postponing the marriage until his love decided to break on him and marry another man. Second spirit was the Ghost of Christmas Present. The spirit showed scrooge of the people's happiness that surrounds him and yet he never noticed it because of his hatred toward Christmas. The spirit also showed him why the people hate him so much. He also showed the poor living condition of his employees having low salaries. The ghost also warns him about Want and Ignorance. The last spirit was the Ghost of Christmas Yet to Come. The spirit shows his future and his fate if he does not change. In the future he dies and no one mourns for him and the people celebrated. Because of this, scrooge realizes of the bad things he did to the people and ask forgiveness to the spirit. and he promised the spirit that he will change. So in the morning, the people were shocked because scrooge greeted them and he gave them gives and he was always smiling. So the moral lesson of the story is that we have to be an approachable person, help people who are in need. Change is good but we have to be aware of the things that we wanted to change for us to have a good attitude and to have a good relationship toward other people. 6. 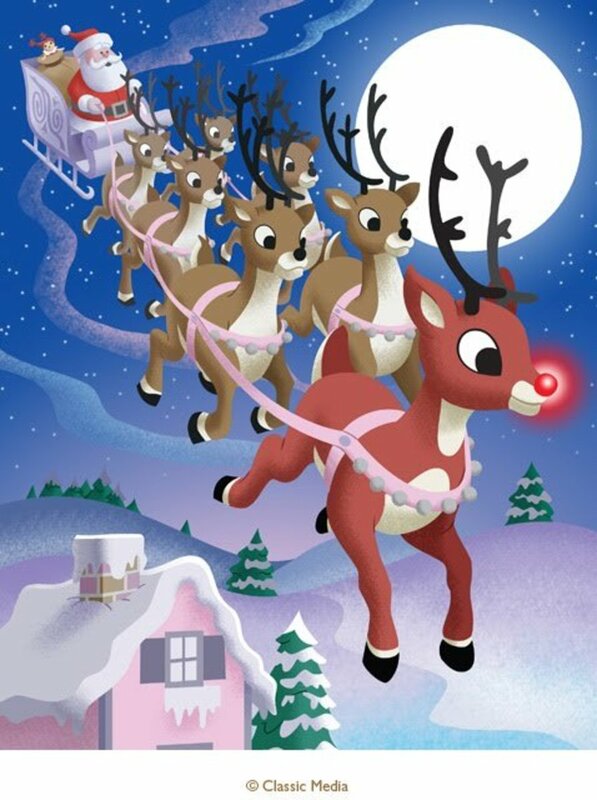 Rudolf the Red Nose Reindeer: is a fictional reindeer with a glowing red nose and was created by Robert L. May. He is Santa's famous reindeer who led his sleigh. He was popularly known as Santa's 9th Reindeer. He was the smallest among the reindeer but one day it was so dark, he instructed Rudolf that he will lead because his nose is so bright he can light up their way. Whenever we will hear the song about Rudolf it will remind us that Santa is coming to give gifts to us and that even if people will laugh at us we have to show them that even if we are different we are all the same in the eyes of God. 5. 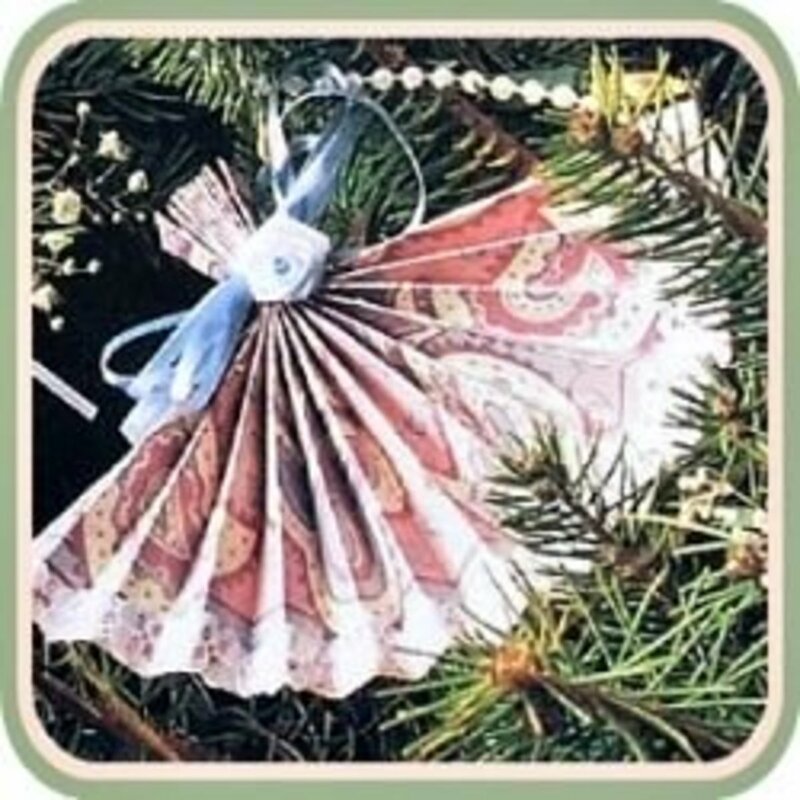 Christmas Angels: in Greek angels means messenger and in the bible they are the messengers of God. Our Christmas trees is not complete without an angel on top of the tree. Angels serves as a substitute to the stars that is shining really bright when Jesus was born. Actually angels played an eminent roles in two major church occasions first is on the birth of Jesus and second is when he was risen from the dead . 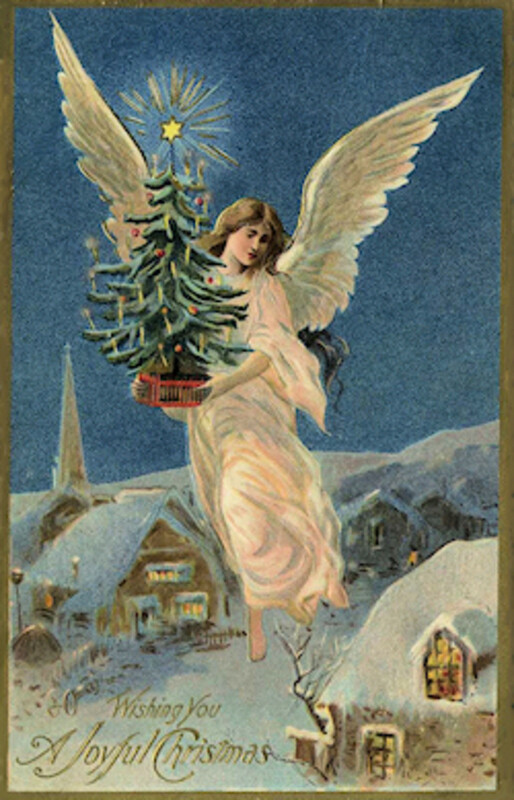 The angel hung on the tree represents the angels who heralded on the birth of Jesus. 4.Three Kings: includes also in the our Christmas celebration and this serves as the longest Christmas season all over the world because we also celebrate three kings until January of next year. Despite the mysteries surrounding their identity they already earned a rightful place in the nativity scene.The kings played an important role in the birth of Jesus because it reminds us that even if they are high and almighty they bowed down before Jesus and that the three wise men respects the King. 3. Godparents:during this season children of all ages will surely knock on the doors of their godparents because this is the time that they are expecting a gift from them. 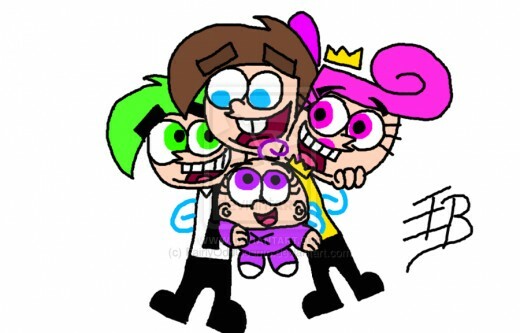 The funny thing about this is that some godparents tend to hide from their godchildren maybe because they don't have anything to give to them and they are on a tight budget. But even if they don't have gifts to give but still they have to show to their godchildren that they love them. What's important is the love and care that our godparents will give us. 2. 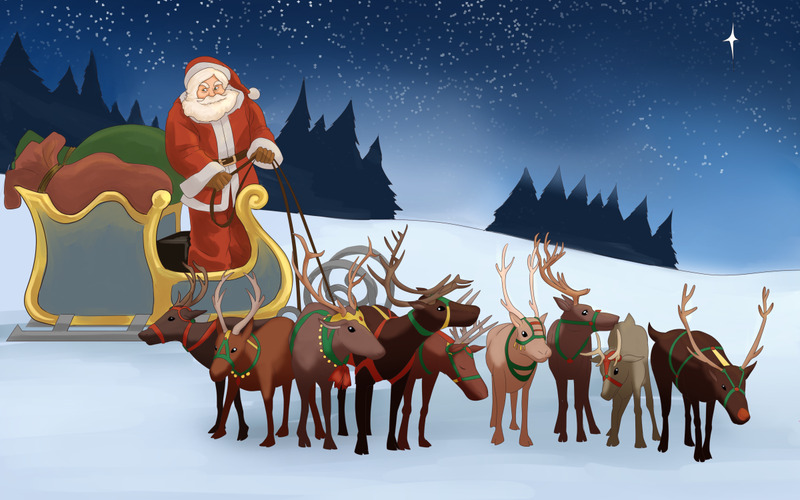 Santa Claus:also known as Saint Nicholas, the father of Christmas. Children really are looking forward during this season because when they are good, they have a gift from Santa. Children will write letters to Santa and will until midnight until they receive their gifts. 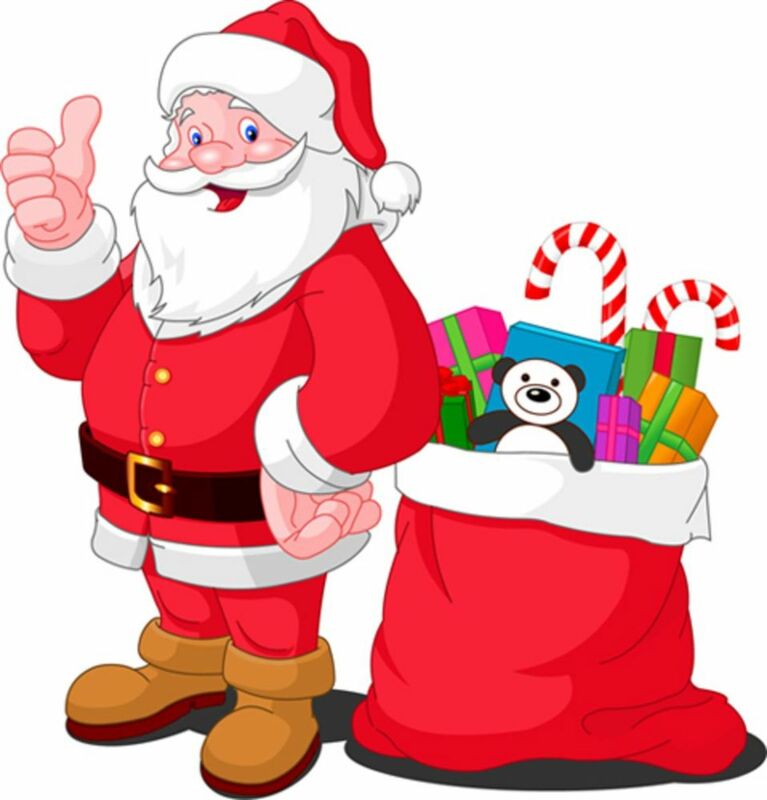 As parents, do you give gifts to your children (as their Santa Claus), I would like to hear a story from you guys. 1. 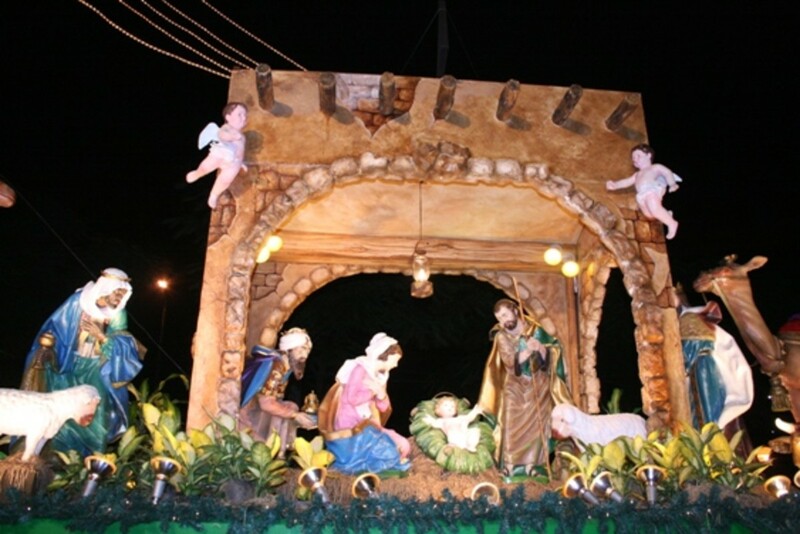 The Belen: the nativity scene wherein there is a picture of the birth of Jesus with Mary and Joseph. Belen is a Spanish word Bethlehem because He was born there. If their is a character that would validate the Christmas season it's the Belen since the Holy family is their, angels, animals and the three kings, it serves as a package that represents the meaning of Christmas season is all about family and love. Thank you for the correction Steven. yes you are right the three kings song is not biblical however in the bible they are called as three wise men. the magi were not kings. they were of unknown number, nameless, and they were stargazers. 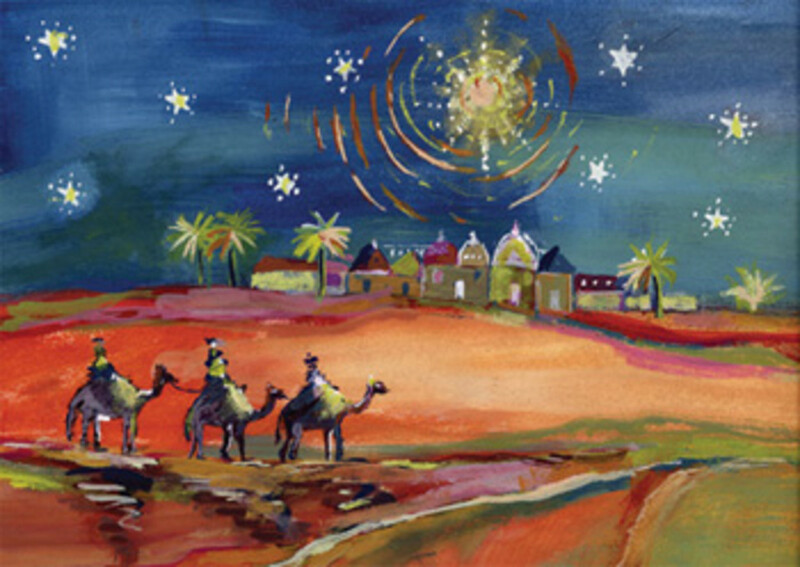 We three kings song is not biblical, but only traditional. Brings back memories of watching all these shows with the family during the holiday season. Great hub. Makes me warm and fuzzy inside. This is a hub that one can reminisce on. The Little Drummer Boy is one of the most moving for me. There is another one that is no longer shown. I haven't seen it since I was probably 8 or 9 years old. It was called The Tiny Tree. It had a wonderful story line and very impressionable for the good will of all.